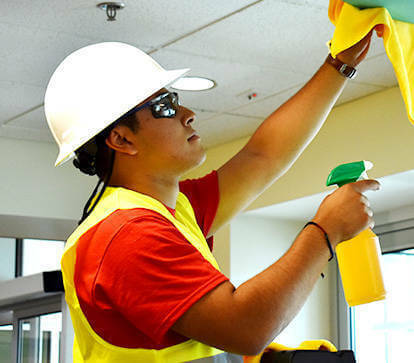 Commercial cleaning Keep your employees and customers healthy by keeping your business clean. Construction cleaning Expert cleaning for any construction site, warehouse, etc. 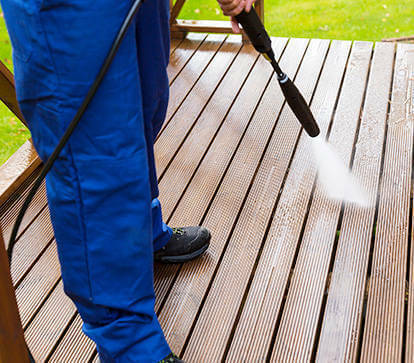 Residential cleaning Expert cleaning for your home or residence. Clean World Maintenance is a professional cleaning services company serving all of Washington, Oregon, Idaho, California, Nevada & Arizona. Expert Construction, Commercial and Residential Cleaning Services. You can’t deny awesome work! At Clean World Maintenance, we’re interested in hearing from you. Our interest is in providing absolute top-notch service in all we do, and responding promptly falls into this service category! Another Way To Reach Us! We provide 24 Hour Water Restoration Hour Emergency Water Restoration Services!